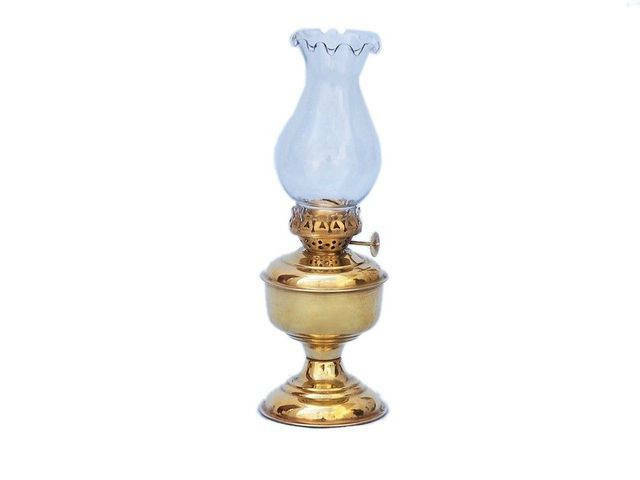 Solid Brass Table Oil Lamp 10"
This Solid Brass Table Oil Lamp 10" is the perfect nautical lamp to accent your nautical theme home. 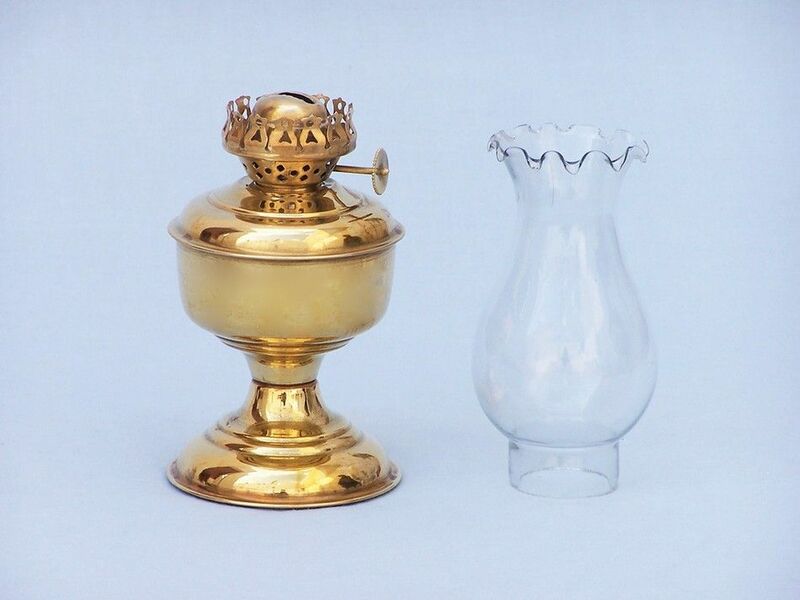 Our marine lantern is handcrafted from solid brass to create an authentic table lamp appearance as was used in the 19th century to assist in lighting dim or dark areas. This nautical lantern is great for giving to family, friends or coworkers as a nautical gift. 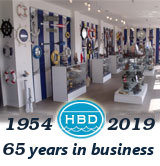 Fully functional and highly decorative, spruce up your home with our wonderful nautical lighting.